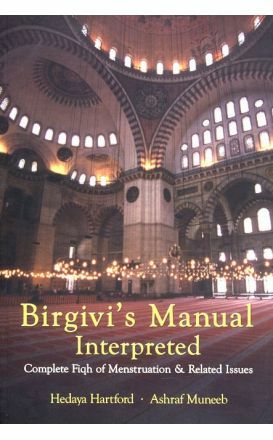 Birgivi's Manual Interpreted is the explanative translation of a major Islamic legal work on menstruation, lochia, and related issues. 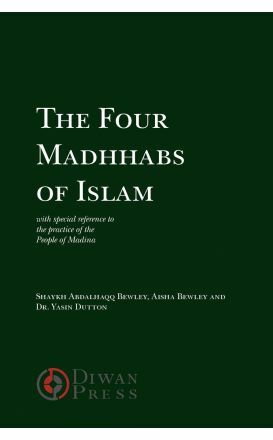 In recent decades many attacks have been launched against the concept of taqlid [following a school of Islamic law]. To supplement the text, the translator has added key explanatory notes taken from several reliable works on theology and jurisprudence. 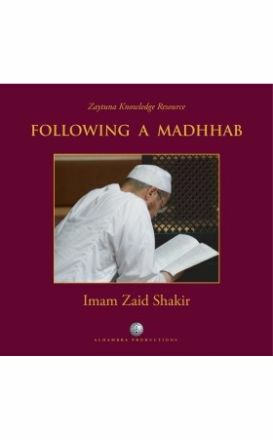 The fiqh that evolved from his style of reasoning, carried on by his brilliant students, became associated with his name. 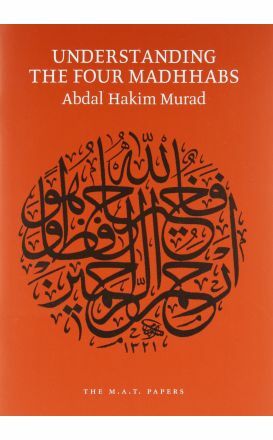 In this classic work Allamah an-Nimawi relates fiqh rulings, particularly those of the Hanafi madhhab, to their source Hadiths, reviewing what the leading scholars have said about their chains of transmission. 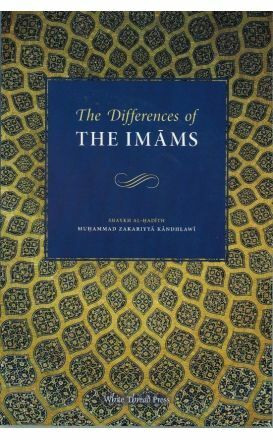 There are a growing number of Hanafi Fiqh texts becoming available but none are similar to this work which breaks down the science into its simplest form. The prayer, or ṣalah, has been described by the Prophet Muhammad (PBUH) as one of the five foundations of Islam, the first duty to be judged by Allah Most High on the Day of Judgment and as the divider between faith and disbelief. 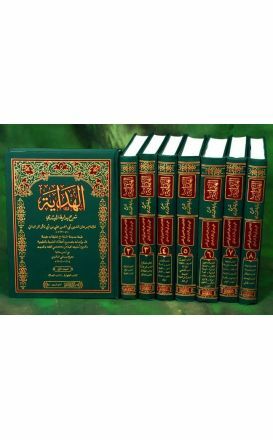 Al-Hidayah, commentary of Bidayat al-Mubtadi. 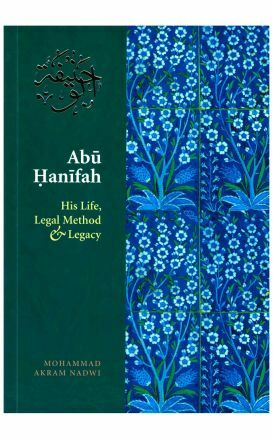 New edtion of Imam al-Marghinani's prominent work on Hanafi Jurisprudence. The Laws of Inheritance according to the Hanafi madh-hab.